Hillary Clinton and her never-ending scandals. 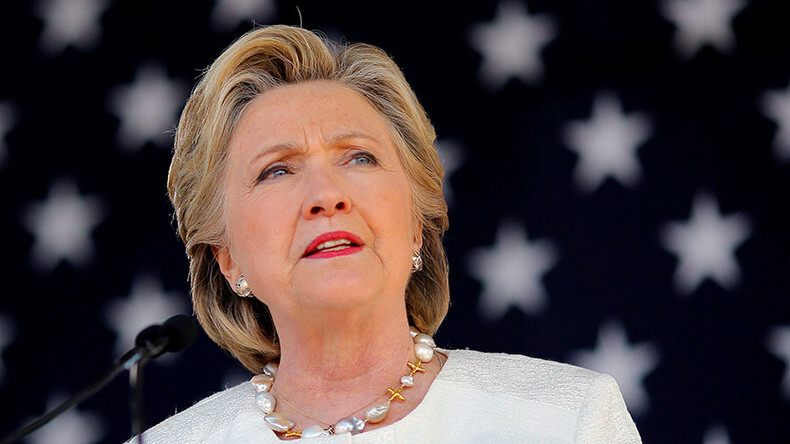 The FBI’s decision to continue its investigation into her use of a private email server presents the troubling prospect of a protracted political crisis. Is winning the election now the least of her problems? CrossTalking with Mark Crispin Miller, Don DeBar, and Bruce Fein.